Poor communication with employees. Creating, circulating and updating employee handbooks can improve employee communication. 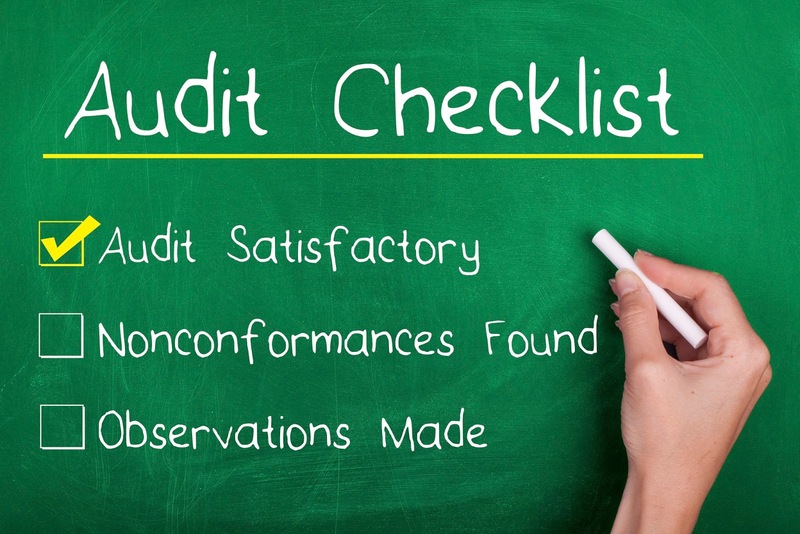 Quality handbooks also encourage legal compliance and answer employee questions. Gaps in protections for trade secrets and confidential information. Shoring up policies and practices designed to protect confidential or trade secret information makes it harder for employees to misuse or steal it. Failure to adhere to wage and hour laws. 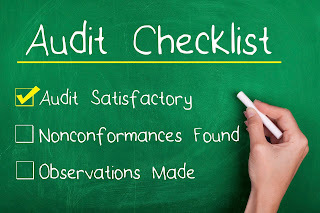 Ensuring proper classification of exempt employees and independent contractors reduces the risk of government audits and lawsuits. Inappropriate I-9 practices and procedures. Promoting I-9 compliance helps employers avoid hefty fines and penalties. Flawed hiring practices. Keeping hiring practices free of practices that could be construed as discriminatory reduces the risk of lawsuits, for example asking about protected class status. Inattention to discrimination, harassment and retaliation. Sound training, policies and investigations helps eliminate these significant risks. Poorly administered discipline and investigations. Avoiding errors in this area helps strengthen a legal defense if the issue results in litigation. Inappropriate handling of accommodation requests. Good use of the interactive process yields happier employees and fewer legal risks. Social media gaffes. Providing structure and guidance for social media practices keeps employers from facing embarrassing public problems. Health and safety shortcomings. Keeping employees safe is key to any company's success. Unlawful leave policies and practices. Complying with leave law keeps a significant area of legal exposure from becoming a costly lawsuit. 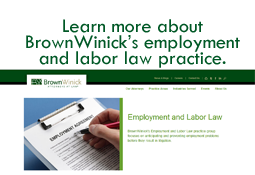 BrownWinick’s Employment and Labor Practice Group can conduct an HR audit for your company to address these and other issues. Contact Co-Chairs, Beth Coonan or Ann Kendell, for more information.